I was hesitated to watch the film because I am not a fan of either Batman or Superman. I rarely read DC comics because I am more inclined on researching X-Men heroes than the 2 characters above mentioned. Until recently, GlutaMax had its own special screening of the movie in which I graced. Although many critics gave a glass half of empty reviews, I gave the movie a chance so as I will personally see what went wrong why it was bashed more than it was praised. Before the show started, Glutamax gave away a lot of prizes such as flat screen TV, GC's and a Meister watch. The introduction of the scene started slowly with a lot of conversations. The earlier part was a necessity for one to be able to understand the main plot ( as much as I want to spoil everything here but it will be unfair for some people who have not watched the movie yet). The fight scenes were superb with Wonder Woman still kept his immaculate appearance even if she stumbled a couple of times. 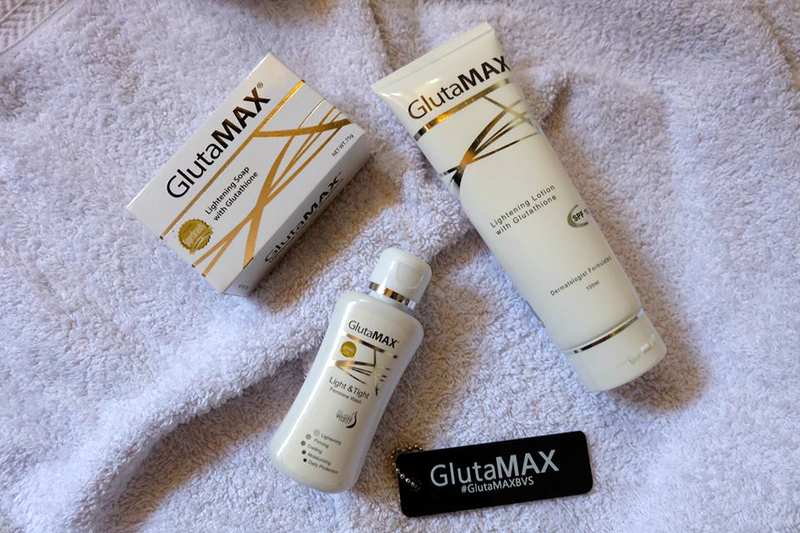 After the movie, the brand provided 3 products which were Glutamax Lightening Soap with Glutathione, Glutamax Instant White Lotion and Glutamax Light and Firm Facial Wash. These 3 products will keep one skin's healthy and glowing.